The good vendor Xur may have something for you this week. Or maybe not. Xur: Agent of the Nine has arrived and set up shop for another weekend. Xur brings Exotic weapons and armour pieces for those with enough Strange Coins and Motes of Light. 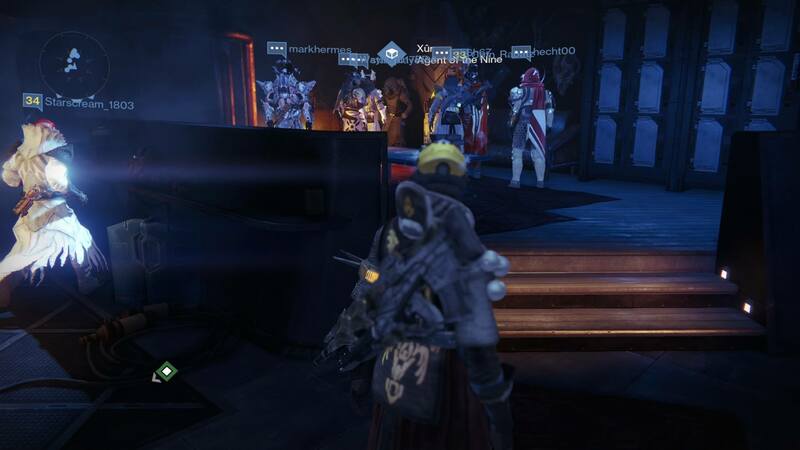 This weekend, you can find him at the bar in the tower hangar. You have until 9am GMT on Sunday, July 12 if you want to buy something. If you’re curious whether or not to buy Plan C, we can help you decide.